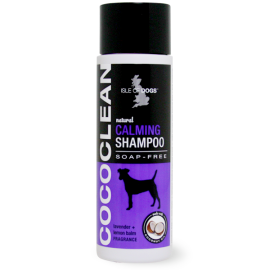 Our Calming Shampoo is a gentle shampoo that features natural lavender and lemon balm for a calming effect, to make bath time more pleasant for you and your dog. 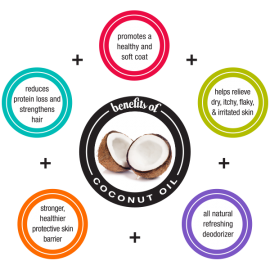 Can be used on all coat types for a thorough wash. Features a new signature fragrance lavender + lemon balm.